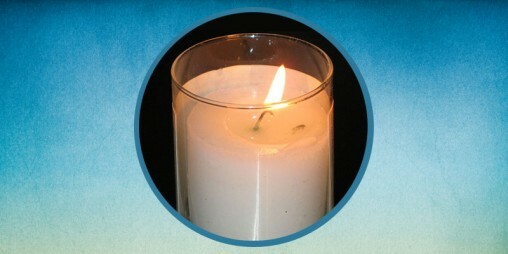 Anyone may submit a death notification for a member of the Madison area Jewish community. The submissions will be posted on this page of our website. We will do our best to post submissions received on the same day or next day, Monday - Friday. A daily email will be sent to anyone who has subscribed to receive condolence notifications when there are new posts to the website on that day. With great sadness, we write to inform you of the death on Tuesday, March 26, of Alberto J. Litovsky, father of Ruth Litovsky (David Baum) and Igal Litovsky (Lee Garrun); grandfather of Leora, Micah, Gaby, Yoni, Daniel, and Sammy. With great sadness, we write to inform you of the death on Monday of Quinta Burattini, mother of Marina (Roberto, z"l) Orio, grandmother of Roberto Ogelman. She was 90. With great sadness, we write to inform you of the death on Shabbat morning, March 23, of Thea Aschkenase, wife of the late Efraim Aschkenase (z"l) and beloved mother of Steven (Jill) and Lea (Tom Popkewitz) Aschkenase. Copyright © 2019 Jewish Federation of Madison. All Rights Reserved.